Woolworths has obtained approval for a public exhibition of its proposed Supermarket & Liquor store in Smith St, East Chatswood, The store would be near Repco, Bunnings Superstore and Pet Barn. 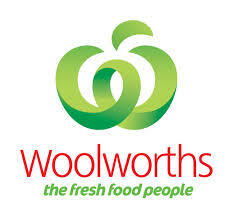 For West Warders, the only other Woolworths Supermarket is at Northbridge Plaza. Closing date for submissions is Wednesday 2 July 2014. In support of its application Woolworths is proposing a raft of traffic improvements to ease congestion.